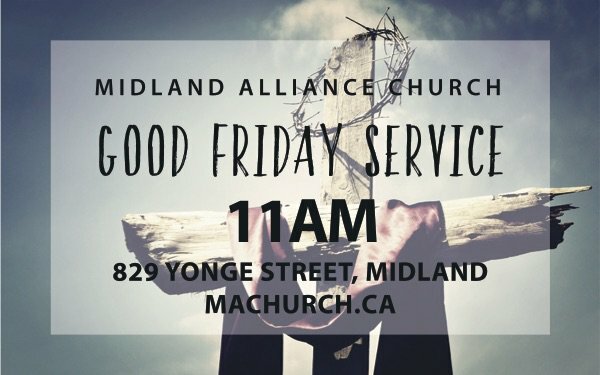 Join us on Friday, April 19th at 11am for a special one hour Good Friday service. Special music, inspirational message and communion. Come on out for a lively and fun Easter Sunday service! Live band, special musical performances, fun kids programming, and an inspirational message. 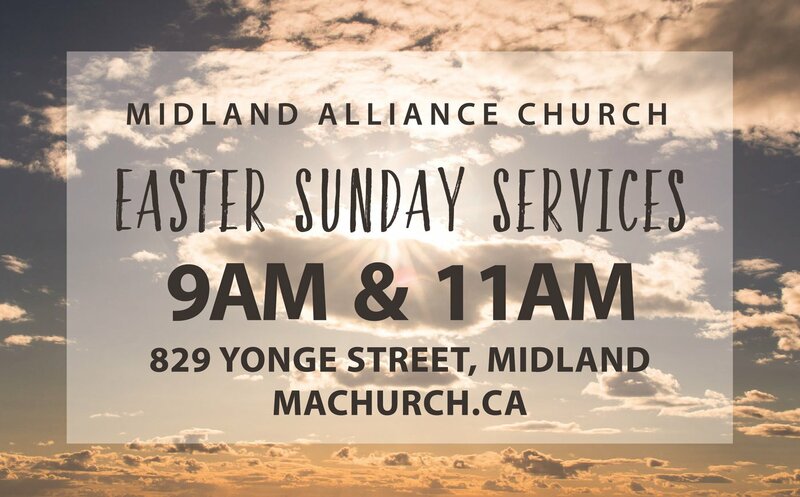 If you have further questions about Easter at MAC, simply click the button below and get in touch with us!